Brighter Teeth Has Never Been This Easy with Teeth Whitening! Nowadays, one thing that comes into people’s mind when thinking of ways to improve their smiles is teeth whitening. Many took advantage of its popularity and released various teeth whitening DIY hacks and over the counter products. Although these solutions promise to deliver bright smiles everyone have always wanted, dentists believe that these are false assurance. There have been regulations that teeth whitening solutions offered over the counter can only have a certain amount of peroxide content. On the other hand, a whitening procedure performed professionally can have as much as 35%. Dentists know the necessary measures to be taken before the treatment, so patients are assured that they are in good hands. With store-bought products, the usual problems encountered by users are teeth sensitivity and gum irritations. It is due to the concept of one size fits all. OTC whitening tools like trays and strips are not sure to fit the patient’s teeth; as a result, the soft tissues in the mouth can be exposed to the gel or cream used. 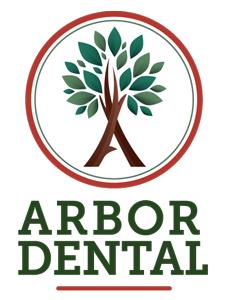 At Arbor Dental, we understand how teeth discoloration affects not only the teeth but the patient’s psychological wellness. We also know that there are now confusions due to the wide variety of choices available. To put an end to the teeth imperfection that causes most patients to lose their self-confidence, we offer professional teeth whitening procedures! In some instances that the discoloration on a tooth does not respond to the treatment, our patients also have the option to avail of our porcelain veneers. Professional teeth whitening treatments give patients the chance to attain the bright smiles they have always wanted. 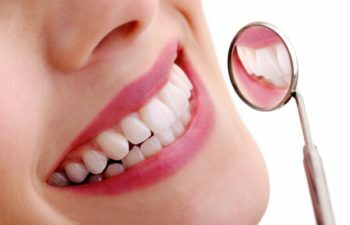 Aside from this, those who initially have the ideal teeth but was tainted by the excessive intake of staining substances can gain back their smile. Our dentist ensures patients that the procedure is performed as safe and comfortable as possible. They are to expect up to 8 shades whiter teeth in less than an hour and a single visit! Isn’t that great news? There is no need to spend much for store bought products that do not offer visible results after months and months of use. Avail of our professional teeth whitening for it has made the path for beautiful and healthy looking smiles easier! Give your smile a boost! 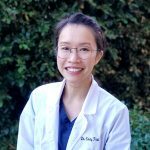 Book an appointment with Arbor Dental and check out our services under Teeth Whitening in Brentwood, CA. We are located at 6471 Lone Tree Way, Suite 301 Brentwood CA 94513.